Design Method Cards – ixd! There are many examples of unique method card systems to inspire designers, many have similar features and formal qualities, yet it is not easy to get an overview of the available card systems in order to decide which to use, and when. As suggested in the above quote attributed to John Zimmerman, designers often develop their own methods or appropriate widely known methods to best suit their needs, yet there is a tendency to use methods that are familiar instead of venturing out. 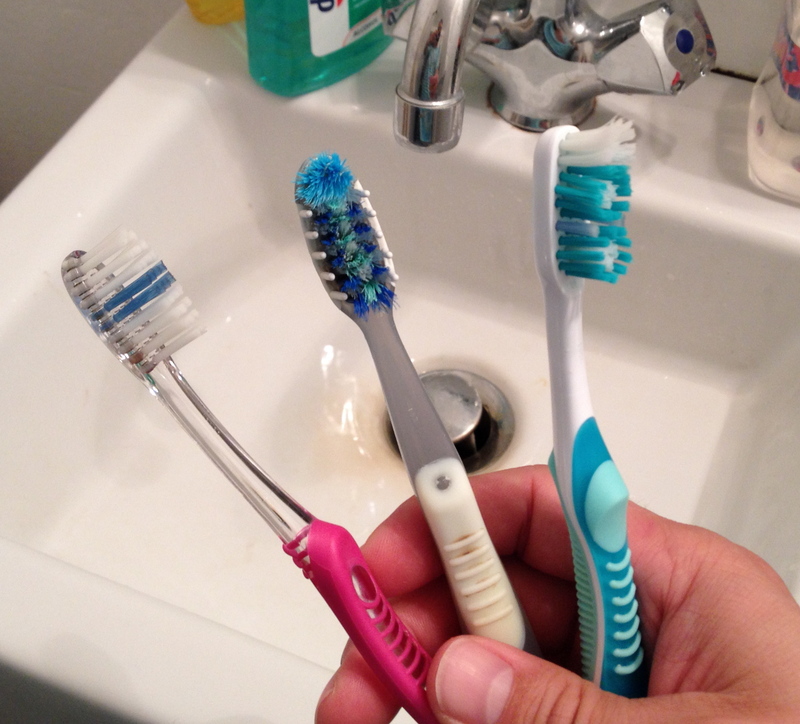 When should we as designers use someone’s toothbrush and when should we make our own? Although there are many examples of design method cards intended to assist or provide structure to the design process, there has not been a thorough articulation of the strengths and weaknesses of the various examples. We review eighteen card-based design tools in order to understand how they might benefit designers. The card-based tools are explained in terms of five design dimensions including the intended purpose and scope of use, duration of use, methodology, customization, and formal/material qualities. Our analysis suggests three design patterns or archetypes for existing card-based design method tools and highlights unexplored areas in the design space. The paper concludes with recommendations for the future development of card-based methods for the field of interaction design. We presented our findings at the INTERACT 2013 conference in Cape Town, South Africa. Method Card Design Dimensions: a survey of card-based design tools. Official version of the paper in the Proceedings of INTERACT2013. Wölfel, C., Merritt, T., Method Card Design Dimensions: A Survey of Card-Based Design Tools. In P. Kotz, et al. (Eds. ): INTERACT 2013, Part I, LNCS 8117, pp. 479–486. IFIP International Federation for Information Processing (2013). Daly, Shanna R., et al. “Assessing Design Heuristics for Idea Generation in an Introductory Engineering Course.” International Journal of Engineering Education 28.2 (2012): 463. Burns, Alex. “Oblique Strategies for Ambient Journalism.” M/C Journal 13.2 (May. 2010). 21 Mar. 2013 <http://www.journal.media-culture.org.au/index.php/mcjournal/article/view/230>. Elke Beck, Marianna Obrist, Regina Bernhaupt, and Manfred Tscheligi. 2008. Instant card technique: how and why to apply in user-centered design. In Proceedings of the Tenth Anniversary Conference on Participatory Design 2008 (PDC ’08). Indiana University, Indianapolis, IN, USA, 162-165.